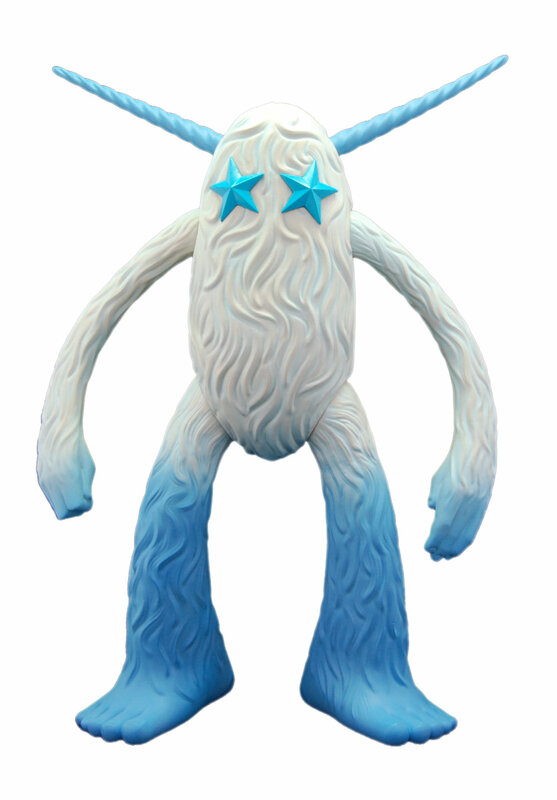 "The Seeker" vinyl figures are one of those projects that took far longer than we expected...and was worth all the effort. 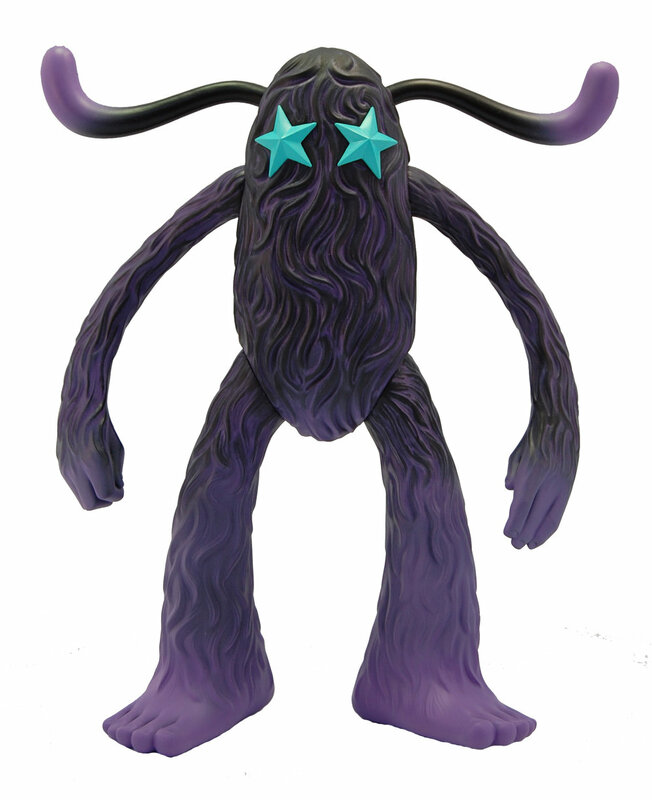 Based on a recurring character in the paintings of Jeff Soto, these figures spent more than two years in development. Jeff's work is in high-demand all over the world and through his solo exhibitions at Jonathan Levine Gallery and huge wall murals at Art Basel Miami, Jeff's profile as an artist is growing by leaps and bounds.